Simply STUNNING is the best way to describe this home. 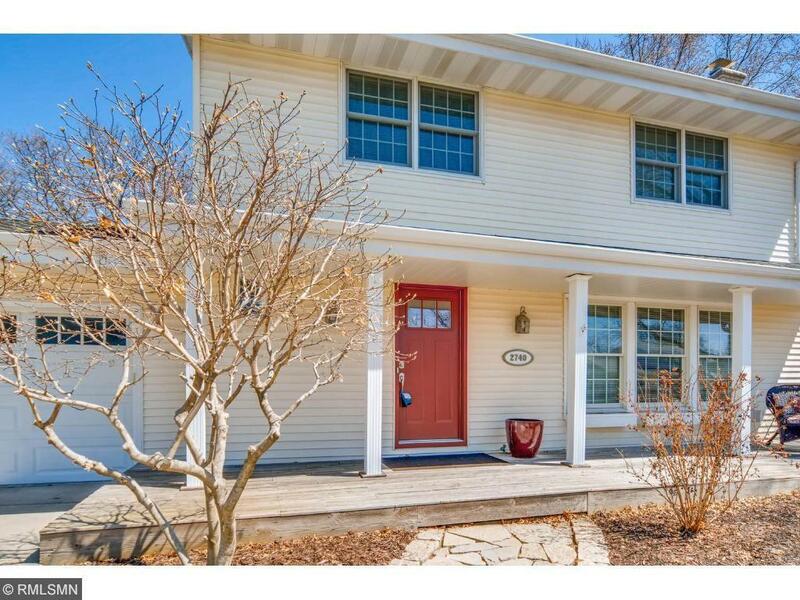 Impeccable finishes and touches decorate this completely remodeled and updated home. From the plaster walls as you enter the home to upgraded stainless steel appliances, granite counter tops, luxurious tile shower in the master suite to the warm hardwood throughout the main level you will be sure to be impressed. To round it all out the private back yard and all of its landscaping is captivating. This is a home you will not want to miss!